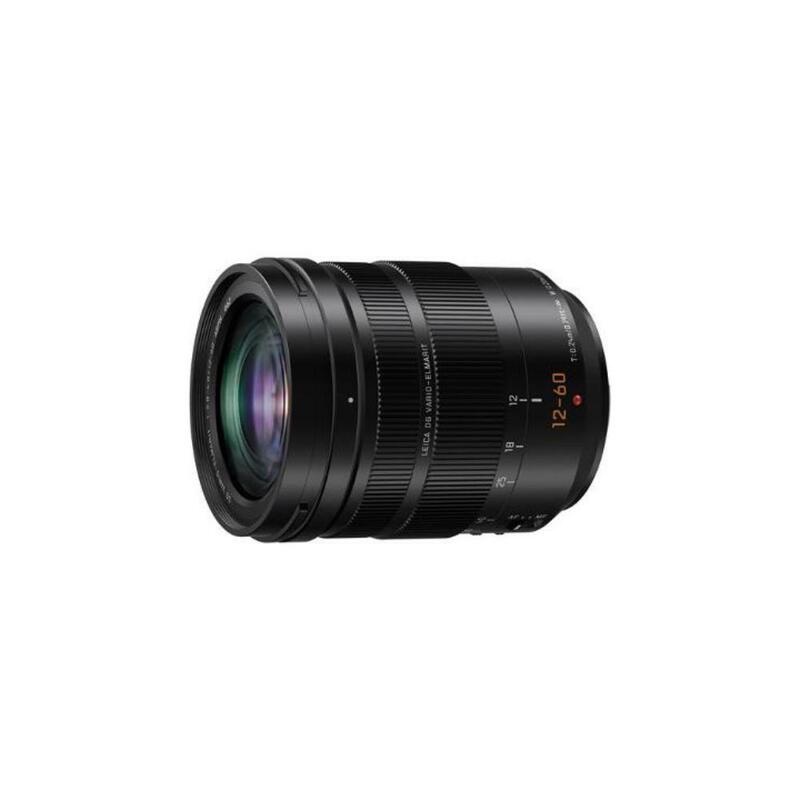 The Panasonic Lumix G Leica DG Vario-Elmarit 12-60mm f/2.8-4 ASPH Power OIS Lens covers a versatile range in a compact form factor suitable for portable Micro Four Thirds setups, where it provides a field of view range equivalent to a 24-120mm lens. It sports a linear motor for fast, quiet, and precise autofocus performance that is equally suited to photography and videography. It features a Power Optical Image Stabilization system that is compatible with Lumix G cameras' Dual I.S. functionality for extra shake compensation and the durable metal body is splash and dust proof (best when paired with Lumix weather-sealed cameras, which are rentable separately). It meets the strict quality standards set by Leica, with a sophisticated design, brilliant clarity, high contrast, and no distortions. This lens is ideal for event shooting and traveling – particularly when wanting to capture both video and stills. • This lens is compatible with Micro Four Thirds mount cameras. It is not compatible with Four Thirds mount cameras. The focal length equivalent in 35mm format is 24-120mm. • There is no aperture ring on this lens. The aperture is controlled by the camera. Your camera must be equipped with an "active" Micro Four Thirds mount to control the aperture. Most recent Micro Four Thirds mount cameras are active. An exception is the Blackmagic Cinema Camera for Micro 4/3 Mount, which has a passive MFT mount.